Regular gutter cleaning protects your house from the damage caused by runoff water. Cleaning out gutters in the spring and fall might seem like a menial task, but failure to do so can cause major problems for a home. From foundation damage to roof leaks, clogged gutters can lead to expensive repairs when left untreated. The main role of a gutter system is to channel water off the roof and away from the home’s foundation. A blockage can cause water to pour over the sides of the gutter and pool around the foundation. Over time, the water can cause cracks to form and damage the foundation, potentially resulting in collapse. 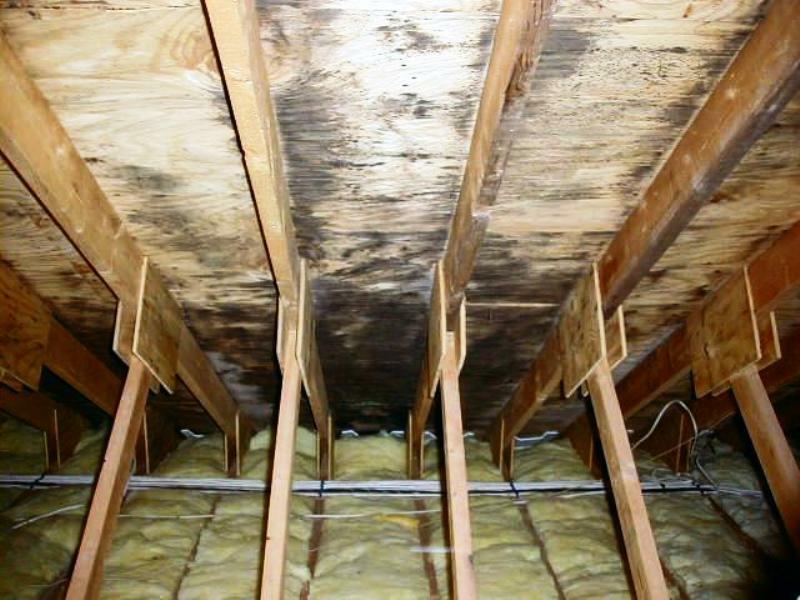 But even if the foundation doesn’t fail, the water can still cause mould growth. The fascia boards that hold the gutter system are often made of wood. When gutters clog and fill with water, the boards start to deteriorate and rot. If a home has wood siding, clogged gutters can also cause water to overflow out of the gutter system and down the sides of the home. When gutters clog and water spills over the side, it often lands on flower beds, small trees or shrubs that surround the base of a home. In colder climates, ice dams can form on the gutters or the lower edge of the roof, causing water to pool and eventually seep into the home. While ice dams can form on homes with clean gutters, clogged gutters prevent water from draining, which increases the chance for ice dams.